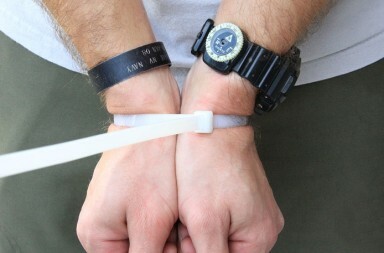 Knot-tying is among the most valuable skills in your survival toolbox. 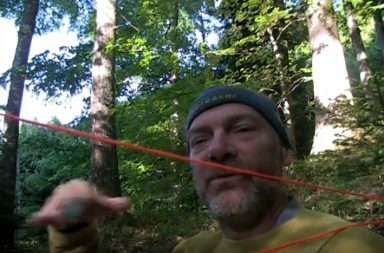 In this video, Craig Caudill from Nature Reliance School demonstrates how to tie five key types of knot that are versatile and practical for camping, survival, hiking, and more. Is This the Perfect Apocalypse Survival Vehicle?